Yes buy it and learn. great bible large print helps and a good value for the money. 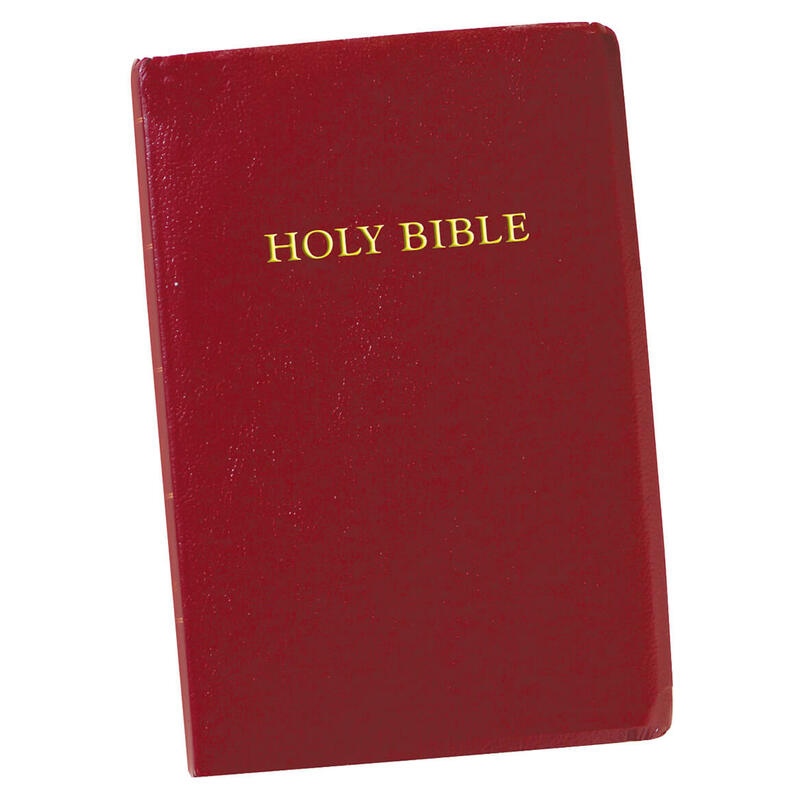 I love to read the Holy Bible because it contains the infallible written word of God. In this book you will find a road map for living your life. You will find all you need to know about God: the Father, God the Son: Jesus Christ, and God the Holy Spirit. Plus I've found the King James Version poetic and without error. with Christs' words in red. Perfect. I love the large print. I also purchased the tabs. NICE LOOKING, EASY TO READ WITH THE LARGE PRINT. Love it I am so happy with my Bible. I need larger print so I can read better and I've been wanting a new Bible for sometime now so when I saw this one in your catalog I knew I wanted to order it. How big is the large print? BEST ANSWER: Thank you for your question. The font size is 12 points. We hope this information will be of help to you. Is this leather like or more on the paperback side?